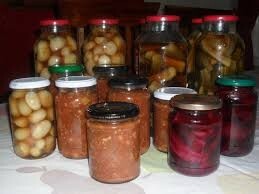 Spring produce sale quality plants, preserves, jams, pickles and other delectable homemade treats. car wash and sausage sizzle available. All proceeds from this will be going to the South Canterbury RSA.